Superior of all the three gunas, Satva is a high spirited, calm, cool and pure state of mind. The types of Sattva are: Brahma Sattva, Mahendra Sattva, Varuna Sattva, Kubera Sattva, Gandharva Sattva, Yama Sattva and Rishi Sattva. Quality of action is Rajas. It is characterized by stimulation and power to attain the goal. It binds the soul towards action. Asura , Rakshasa , Paisaca , Sarpa , Praita and Sakuna are the six subtypes in Rajasik prakriti. Tamas implies darkness. It is a tendency of inactiveness. There is no usage of intellect. It is an ignorant, impure and destructive state of mind. The subtypes of Tamasik prakruti are Pasava, Matsya and Vanaspatya. These gunas exist along with the others. A balanced personality is a mixture of all three qualities while becoming perfect denotes inclining more towards satvic attribute. Just as we are born with unique combination of doshas – Vata, Pitta and Kapha – each one of us have a unique ratio of satvic, rajas and tamas qualities. But unlike the doshas, the predominance in qualities tend to change over time. Our natural mentalconstitution is the state of mind in which we are comfortable and the way in which we handle the stressful situations. 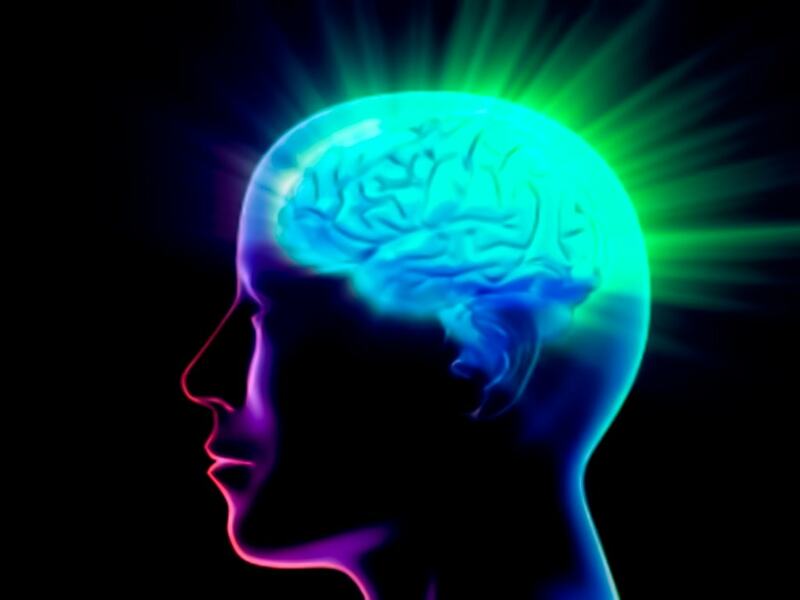 Ayurveda considers mind as a prominent aspect that can influence the overall health. The disturbances in your mind can necessarily be one of the reason for your physical illness. Some unresolved emotions stagnate and become a cause of a disease. Ayurveda provides an insightful approach towards defining the nature of mind. Energy is distributed to the whole of the physical system via small channels called srotamsi. For each major srotamsi there is a mula (root), marga (pathway) and mukha (opening). Mind is considered to be one of the primary channels of operation called mano vaha srotas. Muga – Sense organs and marma points. This makes clear why any small disturbance in mind can cause the whole body to go out of balance. It is important to control and pacify our mind from external pressure to improve the quality of our life. Ayurveda suggests Atmagnan (self knowledge), guru, bhakti (devotion to god) as a pathway towards healthy mind and healthy life.